Film industry aina media aina, Television aina controversies ki epudu backseat undadu. Konni chinna issues ki bayata vallu controversies chestey konni issues actors chese panula valla controversy avtayi. 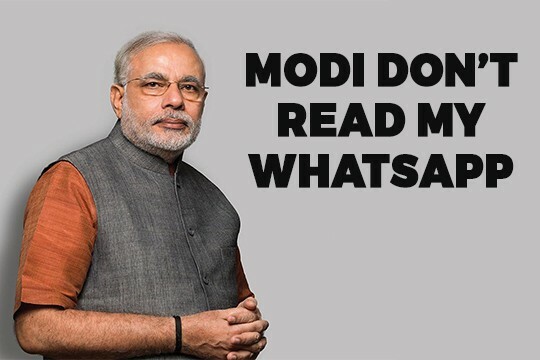 So, alantivi ipudu manam okasari chudam. The controversies that sparkled in 2017 in TFI. 1.Hyper Aadi comments on Orphans during Jabardasth Jabardasth show lo Hyper Aadi chesina comments valla chala pedda controversy create aindi. Police station lo Hyper Aadi ki against ga case kuda file chese daka vellindi. 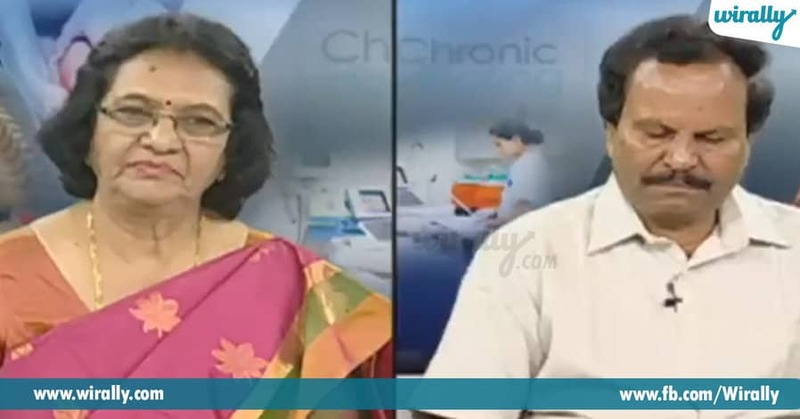 2.Pranic Healer Chandrasekhar’s healing in live show Live lo hand moment dwara live lo health issues solve apotayi ani cheppi, oka pranic healer oka television show lo live chesadu. 3.ABN debate between Pranic healers and Dr Babu Gogineni A tarvata, ABN lo same team tho inko doctor Babu Gogineni avanni fake ani chala strong ga prove chesesaru. 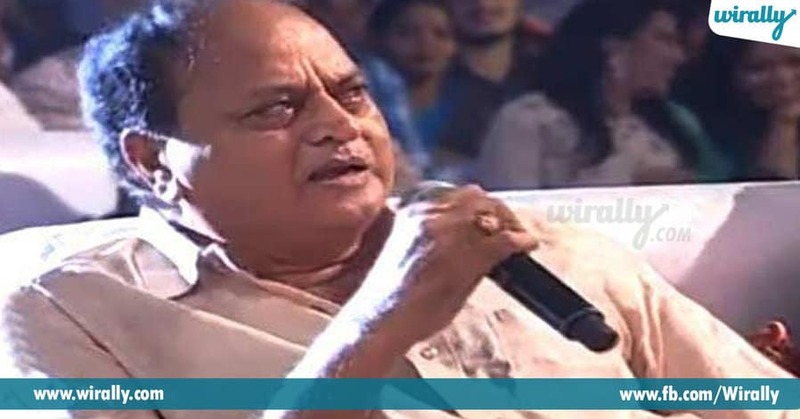 4.Chalapathi Rao Naga Chaitanya’s Rarandoi Veduka Chudam event lo Chalapathi Rao, ammailu pakkaloki matrame panikostaru ani comments chesaru. Avi enta controversy ni create chesayo meku teliyandi kadu. 5.Taapsee Pannu In the first half of 2017, Taapsee Pannu EIC Vs Bollywood ani oka stand-up comedy panel lo oka member ga velaru. 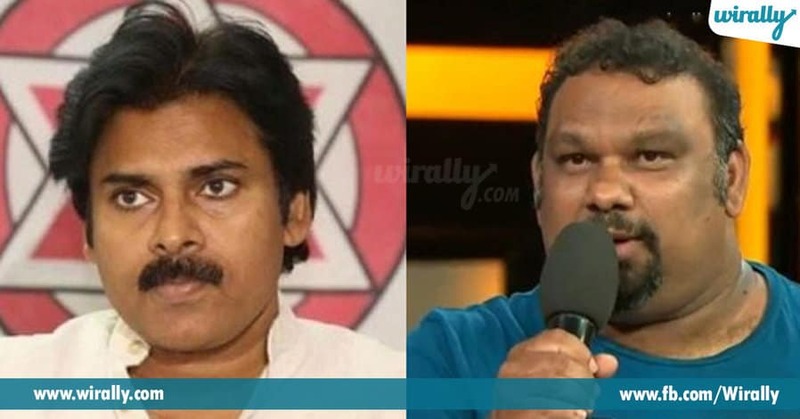 Akada tanu Raghavendra Rao gari gurinchi and Tollywood gurinchi controversy statements chesaru. 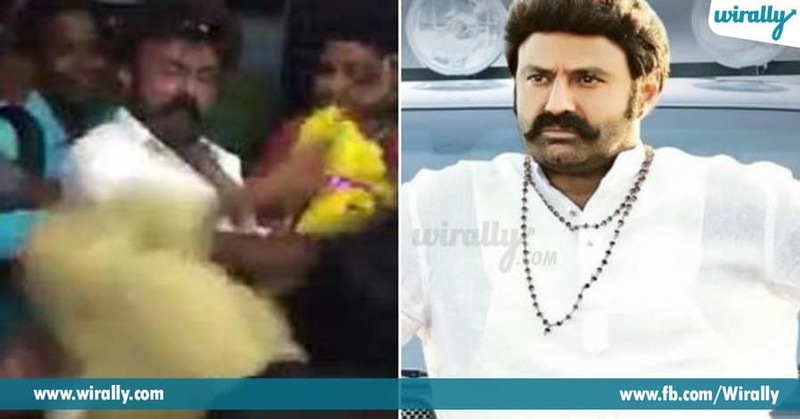 6.Balakrishna slapping his fans when they tried to take selfies with him Almost oka three videos daka, Balayya tana fans ni kottadam chala viral ayayi social media lo. Okasari shooting time lo inkosari, Balayya tho selfie digalani try chesi papam fans tannichukunaru. 7.Nandi Awards Controversy 2017 lo ide pedda controversy. Manam movie ki anyayam jarigindi ani kondaru, Legend awards ivadam lo lobbying jarigindani inkondaru. TFI lo film personalities chala varaku deni meda respond ayaru. 8.Drugs Controversy Top directors, actors drugs controversy lo irrukunaru and valatho special team chala sepu discussions kuda chesaru. 9.Kathi Mahesh rivalry with Pawan Kalyan fans Pawan Kalyan ni kavalane blame chesi tanaku istam vachinatu matladadu ani chepi Pawan fans Kathi Mahesh ki call chesi chala godava chesesaru. Idi chala controversy aindi and still inka continue avtundi. Toddlers Posing As Oscar Nominees Is SkyHigh Adorable..!! 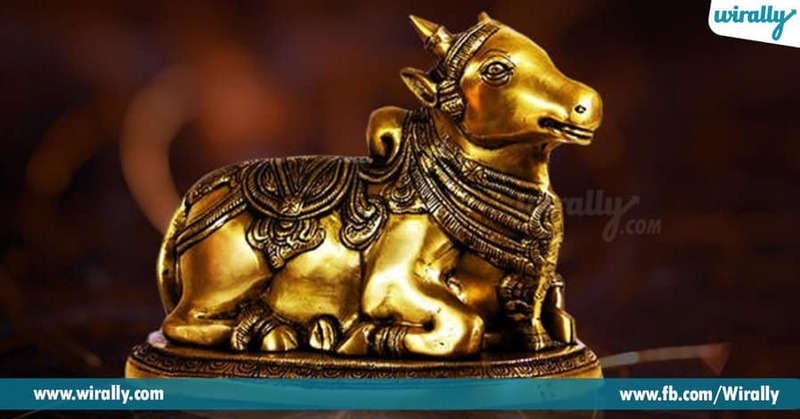 What is Gotram and what is its significance?